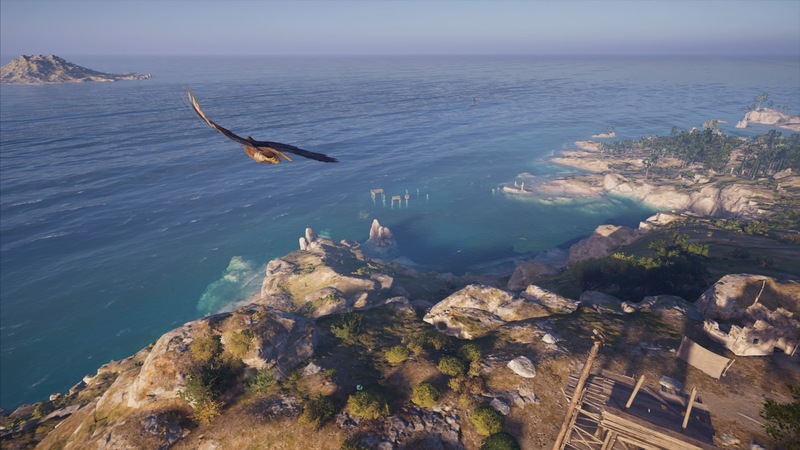 Seeing as how we aren’t getting a new Assassin’s Creed game in 2019, Ubisoft has been continuously updating the latest game in the franchise, Assassin’s Creed Odyssey and will do so through the end of this year. In February 2019, Ubisoft will introduce a ton of new features, including New Game Plus, new gear, and more. With New Game Plus, players will be able to relive their adventure from the beginning, having the opportunity to make new decisions and see them play out. All of your gear, stats, and abilities will carry over to New Game Plus, so you won’t be starting completely from scratch if you choose to relive the story again. You’ll also have the ability to choose a different character the second time around, giving you a chance to see things from a different point of view. The best part is that this addition will be free for everyone. Speaking of free content, Odyssey’s February update will also include A Brother’s Seduction, a small story expansion that will be available to players who have reached chapter five of the main pass. Aside from that, you’ll get new items. These include the Wild Boar Character Pack and the Deep Sea Hunter Pack that both include a gear set, a weapon, and a mount for you to enjoy. The Wild Boar Character Pack is available now, while the Deep Sea Hunter Pack will be available on February 26, 2019. With the addition of New Game Plus, February’s update will see the addition of a level cap increase, allowing for players to reach level 99. This will help tremendously when fighting those difficult foes on your second run. The level cap has also been increased to account for the rest of the year’s updates. There are a ton of other new features, too, like the addition of new Mercenary tiers, 22 new fast travel points, a new photo mode contest, and more. Ubisoft has done an incredible job of keeping up with the community’s requests, even going so far as to change a pesky controversial relationship in their Shadow Heritage DLC. You can check out the entire list of features here.